The beguiling charm of Halifax, Nova Scotia, is bound to lure you in. The historic city, located on the salty shores of the Atlantic Ocean is surrounded by one of the largest harbors in the world. The three-kilometer boardwalk along the harbor passes tall ships reflective of a bygone era. Don’t be surprised if you hear the sound of foot stomping and fiddle playing in the distance; a staple of the maritime culture and Nova Scotia’s long ties to Scotland. The aroma of a fisherman’s feast permeates the air along the boardwalk. Meander past food kiosks serving up fresh oysters, lobster on a bun, fish tacos and quite possibly the best fish and chips you will ever taste. Halifax’s distinctive atmosphere is like no other city in Canada and it boasts the most pubs per capita. The superb original Alexander Keith’s brewery, which dates to the 1820s is not to be missed. Not only is the beer divine (especially the original brand – the India Pale Ale), but also the year round brewery tour is truly like stepping back in time. Actors in period costumes, lively song and of course an abundance of ale, all served underground in the original ironstone building, provide an authentic experience. 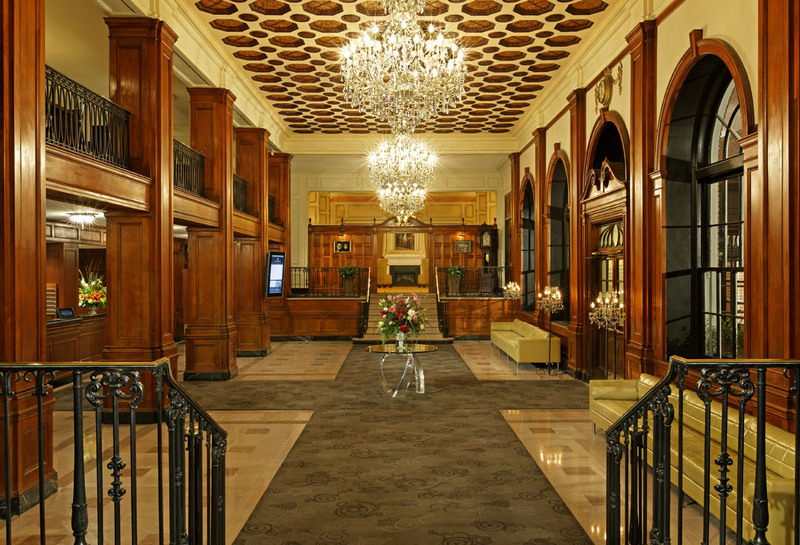 The Lord Nelson Hotel makes for a splendid stay. With its grand entrance and 1920s-era interior, the ambiance of the hotel and classic suites provide a sense of total relaxation and a reluctance to check out. Many of the lovely suites offer a view of Halifax’s Public Gardens, which are located across the street from the hotel. The lush Victorian gardens originated in the 18th century and are home to hundreds of flora and fauna, a tranquil pond and the Victoria Jubilee Fountain. It’s a perfect haven in the center of the city. 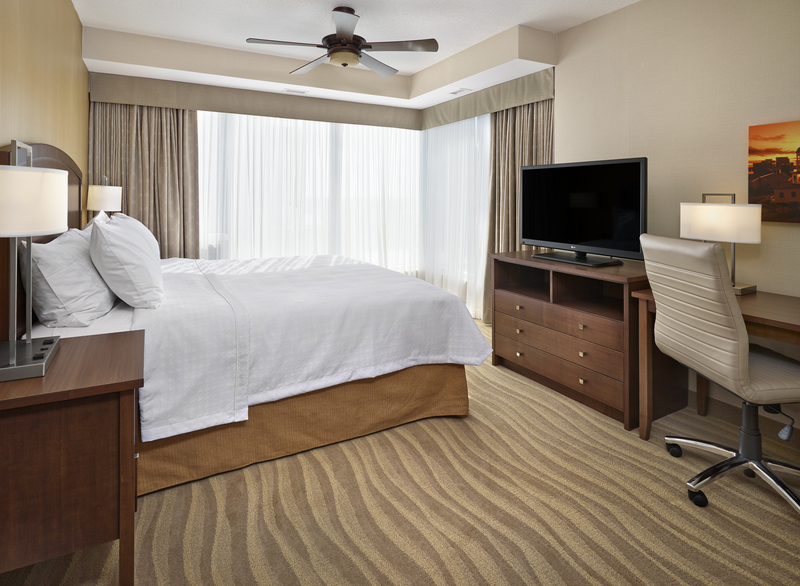 The term “home away from home” couldn’t ring more true than when staying at Halifax’s newest hotel, the Homewood Suites, by Hilton. Each modern one- or two-bedroom suite is designed to evoke the feeling that it’s your own pad, even to providing a full kitchen, in case you feel like whipping up a little something. If you’re not inclined to cook for yourself, dinner and drinks are included for all guests from Monday to Thursday. The menu for each day is posted on the fridge, and the meals are indeed scrumptious. 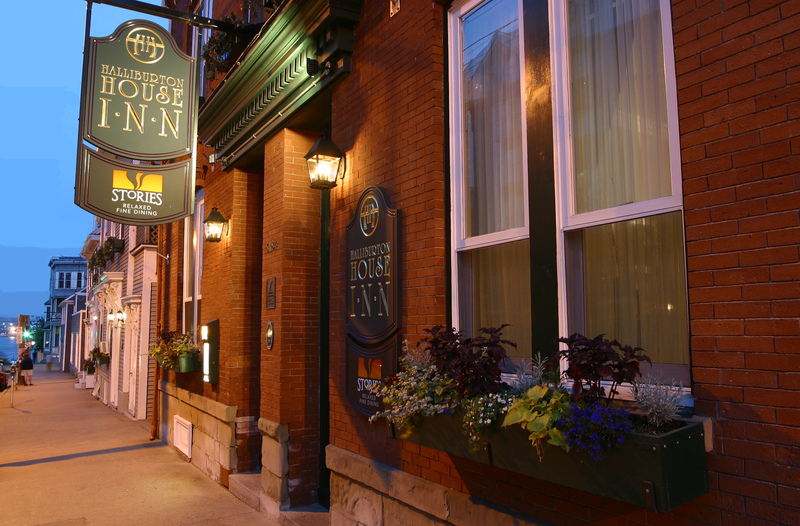 With views of the harbor on one side and the historic Citadel Hill on the other, you will be happy to dine in. Stories Fine Dining restaurant is as intimate and historic as it gets. Located inside the stately Haliburton House, which was built in 1809, Stories is the perfect place for an evening of culinary delight. 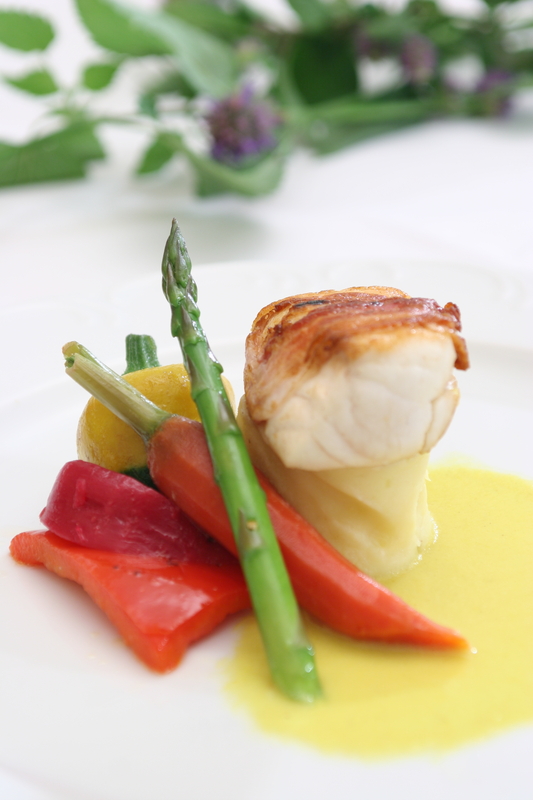 Using only the finest of local ingredients, the food is sublime in both presentation and taste. Must-try starters are the pan-seared, rice-paper-wrapped sea scallops and the sautéed queen crab cake. For the main course and a distinctively yummy experience try the roast darne of Faroe Island salmon, and the house boar stresa-wrapped guinea hen breast. The magic of the food served at Stories will leave you wishing you could come back for more. Before you leave Halifax, take something home with you to remember your visit. Handmade jewelry can often leave an indelible impression, evoking memories of past, present and of the journey thus far. 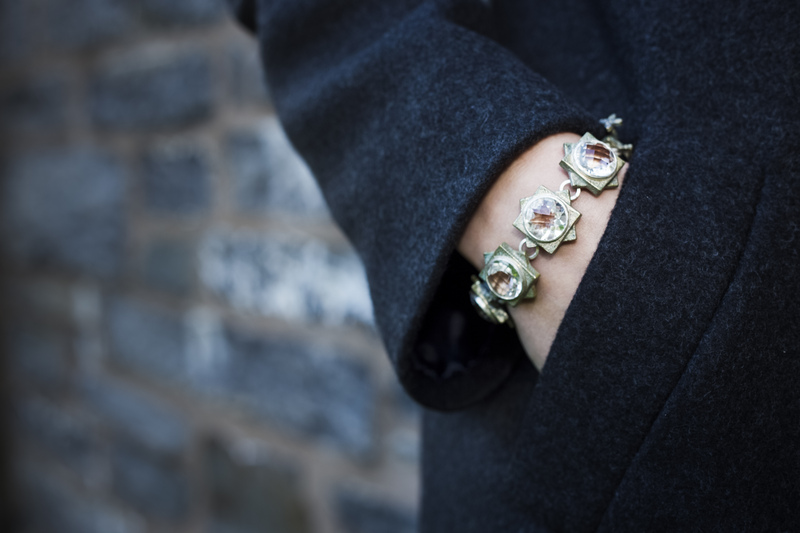 Sometimes it’s encapsulated in the way that the jewelry design speaks to you. The Strong House does just that, and with each locally made maritime piece, you walk away feeling like you have found a small piece of enchantment. The fox ring with gemstone eyes (you can pick your birthstone) is a one-of-a-kind find. 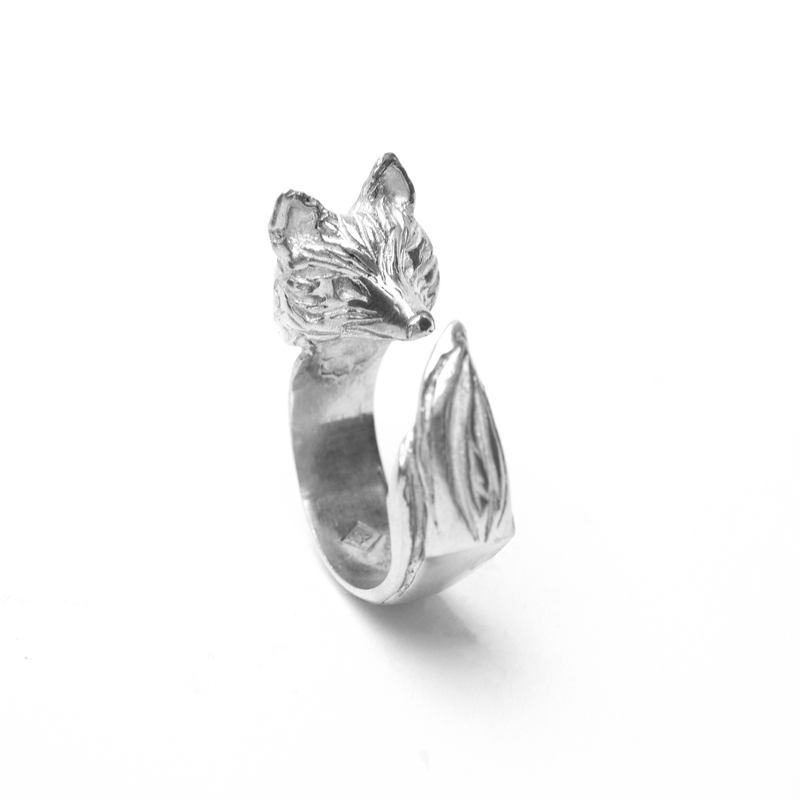 Designed by Angela Grace with a love of nature in mind, these little fox rings will be the envy of many. The Exquisite Breath of Compassion Collection by Donna Hiebert is symbolic and timeless. Made of bronze and quartz crystal, the eight-pointed star pieces are are representative of the four corners of space, and appear in cultures around the world. Each unique piece captures the light, giving off a positive aura that will make a statement wherever you go.